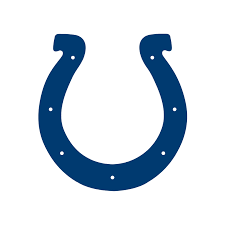 The Indianapolis Colts today placed tight end Jack Doyle on the Injured Reserve list. For more information, visit the Colts media website, www.nflomg.com. For log-in access to the site, please contact a member of the Colts Communications staff.